Feel free to contact us for any type of web project like PHP, eCommerce, wordpress website etc. 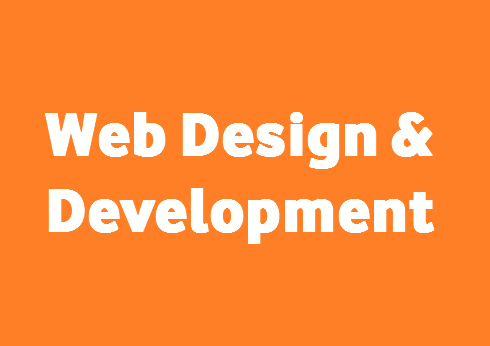 Web Design & Development Starting is ranked 5 out of 5. Based on 134 user reviews.